Discussion in 'NBA Dish' started by DatRocketFan, Mar 23, 2019. He saw Tjones making it back to the league so he decided to also make a comeback by joining the Spurs. This could b fake but I wanted to share in case it was real. I always wondered if we managed to sign D-mo to the contract he rejected would we have avoided ryan Anderson shtty contract? hakeem94 and Lawlruschang like this. Lovemachine2000, hakeem94 and lnchan like this. 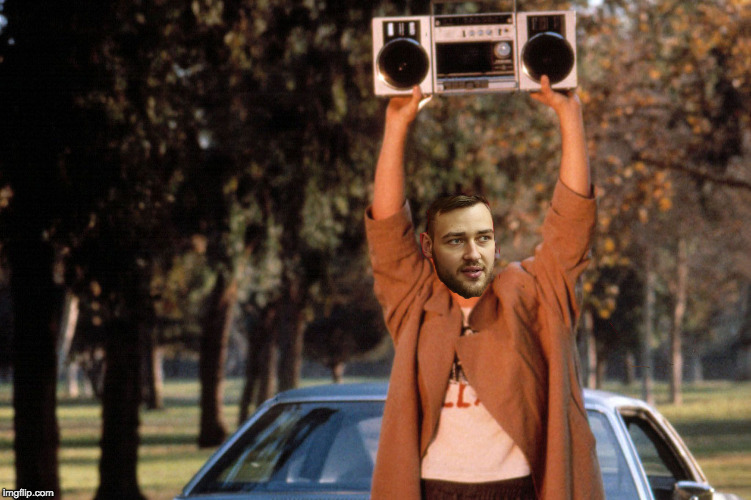 Is Urbonas the Urban Motiejunas? Gosh, I thought his back was toast....27-14 in China huh? It's true. In terms of CBA stats, he's right up there with other performers such as Kyle Fogg, Shabazz Muhammad, Aaron Jackson, and Maciej Lampe. Why do they need D-Mo? They want D-Mo on the bench to watch the Spurs get swept by the Warriors in the first round? "More NBA teams were interested." Denver Nuggets, at least one of them. No other reported by Lithuanian news. worriers definitely worried to see donut in the first round. bench curry whenever he's on the floor.